Live-in care can make a huge, life-changing difference to people’s lives. Read genuine stories from people who’ve experienced live-in care first-hand. 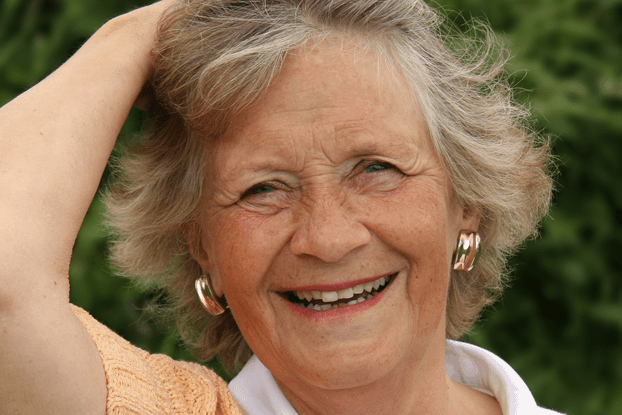 Penny, 72, had already suffered a stroke, resulting in the onset of vascular dementia, memory loss and confusion. 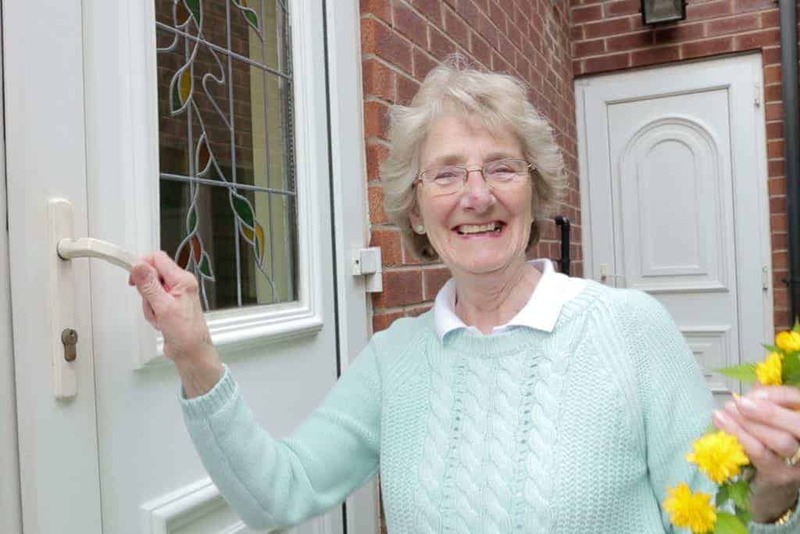 After she had a fall, her family wasn’t able to care for her full-time, so arranged for Penny to move into a care home. While satisfied with the level of care, Penny felt lonely and afraid, while missing her friends and neighbours. After her family heard about live-in care, they brought in two specialist dementia carers from The Good Care Group; one, more mature with lots in common with Penny. She now alternates two week assignments with a younger, bubbly Australian carer who loves to cook. The service is both subtle and highly supportive, giving Penny a real sense of independence. From doing the washing up, to putting away the shopping and seeing friends, Penny lives as active a life as possible, doing wonders for her general wellbeing. 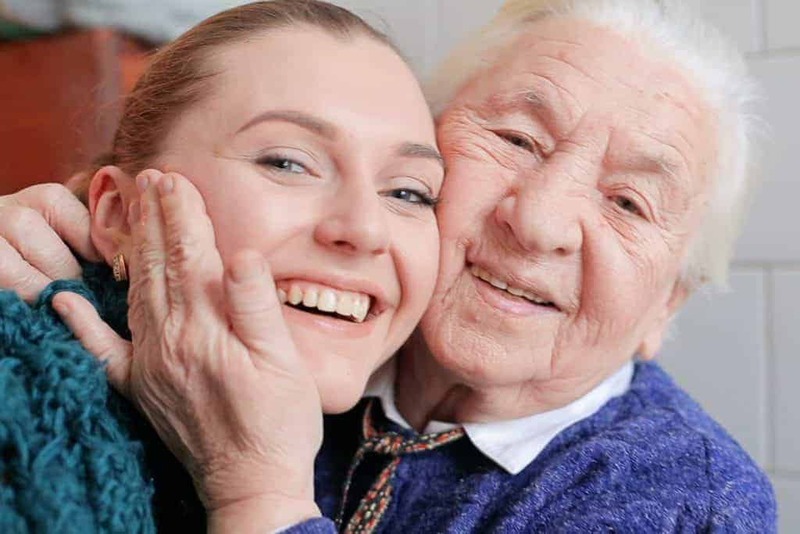 Di, a retired district nurse and now a special needs teacher, explains how live-in care from Consultus Care & Nursing has given Betty, her 97-year-old mother, the chance to remain at home and live as independently as possible. Betty became frail and her health deteriorated after a fall – further complicated when an infection left her very ill. Aged 96, she clearly needed full-time nursing care. Di and her sisters were sharing the care of their mother before Consultus and they’re still very much involved with the care Betty receives. Steve, 88, a retired pilot with dementia, lives with his wife and primary carer, Anne. Having become very easily agitated and attached to Anne, who could barely be left alone – even to visit the toilet – he would become paranoid and aggressive as soon as she was out of sight. Convinced she was leaving him, Steve’s anti-psychotic medication wasn’t helping. Anne was also burnt out from providing 24/7 care. So Anne decided to bring in a live-in carer from The Good Care Group, specially-trained in dementia and ground-breaking SPECAL techniques (where earlier recollections can be tapped into using positive memories). Steve is now happy to be at home while Anne takes a regular day out with her daughter. She’s even been able to go on holiday to recharge her batteries, with Steve’s earlier outbursts rarely a problem. 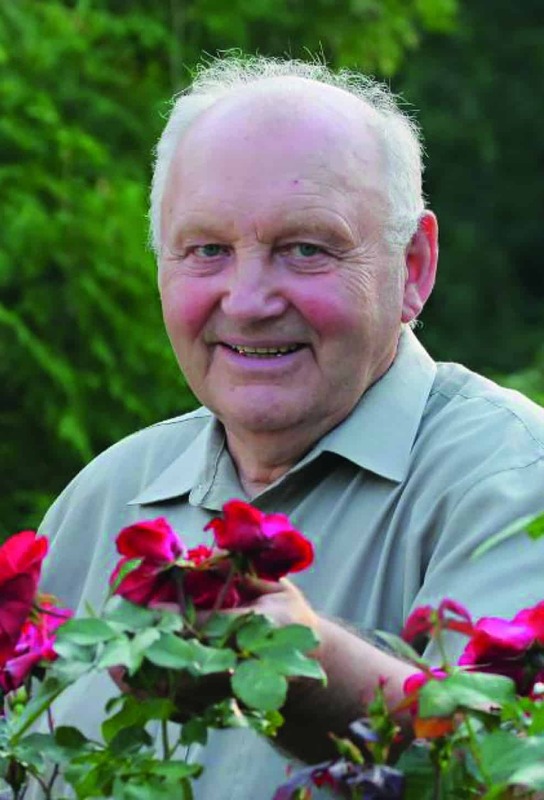 "I regard Everycare Eastbourne as an outstanding care organisation. 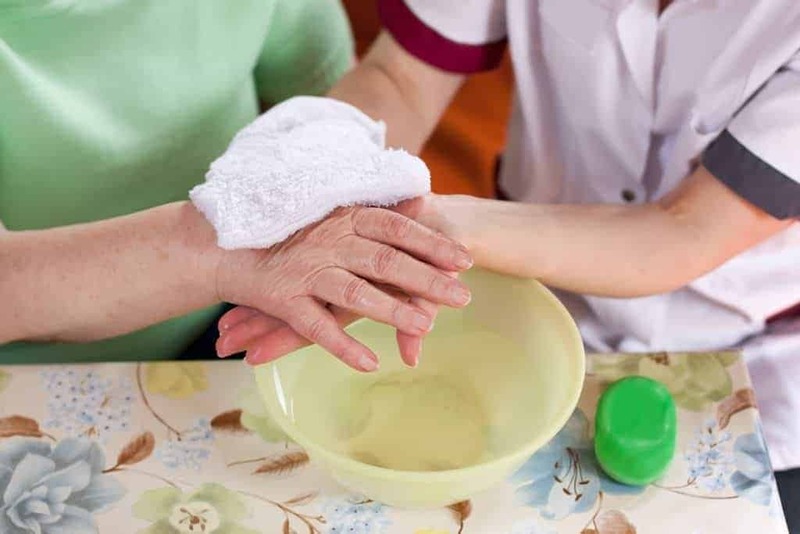 They provided home care support for both my mother and father over a period of nine years. The administration was excellent – well organised, professional, flexible, friendly and highly supportive. 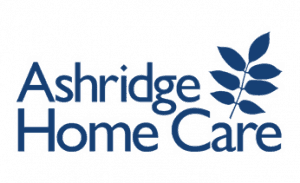 The care provided was of the highest quality – it was consistently good, proactive, professional, and treated my parents with kindness and respect. 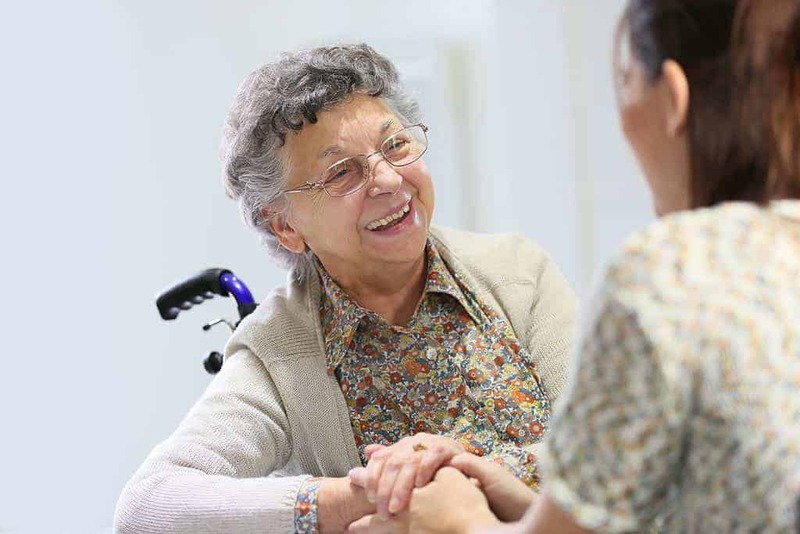 I cannot speak highly enough of the personnel involved with this organisation; they provided a real lifeline of supported independent home living initially for my mother and then for my father. As a family we had complete trust in them; a trust that was well founded." 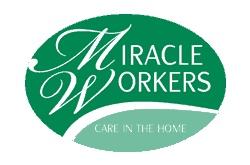 "I wanted to drop you a short note to say how grateful we are as a family to Miracle Workers for providing us with two such fantastic carers who saw our mother through the last two years of her life. They were far more than carers to her, had become good friends and her quality of life was so much better with them." "I don’t see how Vanguard can improve." Many thanks for all your care and attention, I am quite sure that Sandra’s care and thoughtfulness got him back on his feet far quicker than he would have otherwise, he is now very chirpy and has a new lease of life. For that we are very grateful. 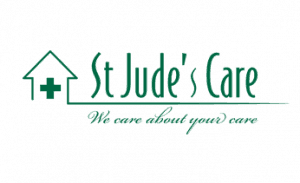 "Incredibly patient with my father and with a very calming attitude, Janet is an excellent carer. She came to help us at a very difficult time and coped with all the problems in a very efficient and professional way." 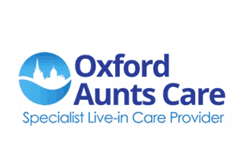 "I would like to say how very kind and caring your staff are towards my mother, their care is wonderful and she is very fond of both of them. It is a worry for me living 70 miles away but I know she is in good hands." 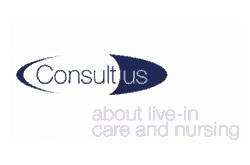 "I would just like to say what a wonderful carer we had from Consultus. My mother has just passed away and I just thank God that she was there with me. She couldn’t have been kinder or more loving, while at the same time being highly efficient. I know my mother hasn’t always been the easiest of people, but she seemed to know how to deal with it and still really appreciated her. I have coincided with many carers over these two years, and all were excellent. Thank you for all your help these last two years, we couldn’t have managed without you." "In the wake of my mother’s death I wanted to write on behalf of all three of her daughters to express our enormous appreciation of the care that Oxford Aunts provided over the space of six years. 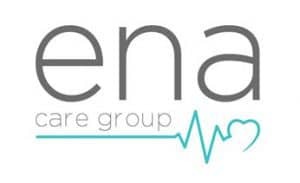 We were immensely impressed by the professionalism of the organisation and soon came to realise that we could have 100% confidence in the quality of their carers, the training and constant support they offered them and their total reliability in the provision of continuous cover." 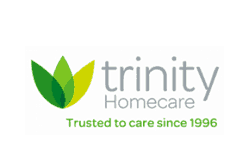 "My brother in law received excellent care from their carers and he couldn’t praise them highly enough. I would recommend this company." 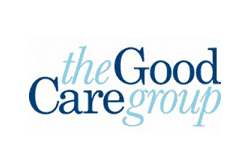 "The Good Care Group has been, literally lifesavers. My mother has had a year with lots of contentment, fun and even laughter with her two carers who supports her every need. Her amazing carers just cope with everything." 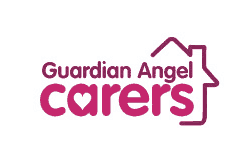 "Guardian Angel Carers have done a wonderful job in providing carers for my Mother for the past 4 years. As my Mother’s needs have changed, so has the level of care, and Guardian Angels always understand the complexities of getting things just “right”. Christina’s team always go the extra mile. I have been truly impressed by the carers and the office team. Small and personal, Guardian Angels care!" 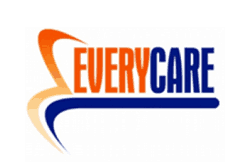 "I contacted Access Care in an emergency situation when I needed 24/7 care for my father-in-law. They were extremely friendly and professional and very quickly resolved my problem by putting care in place at extremely short notice. 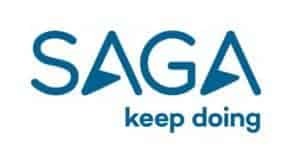 Every member of staff I have dealt with has made this situation so much easier to deal with and, should I require this service in the future, I would not hesitate in contacting them." 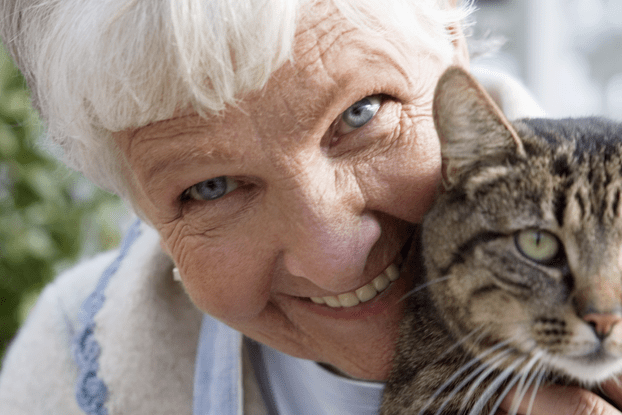 Think you have what it takes to be a live-in carer?